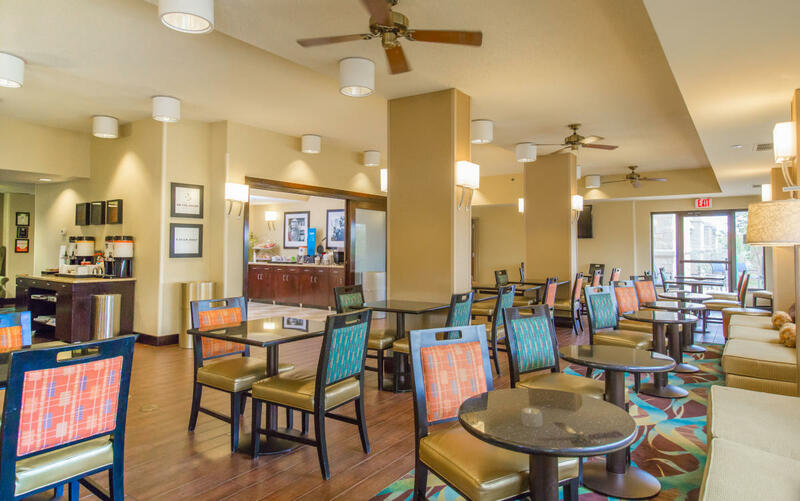 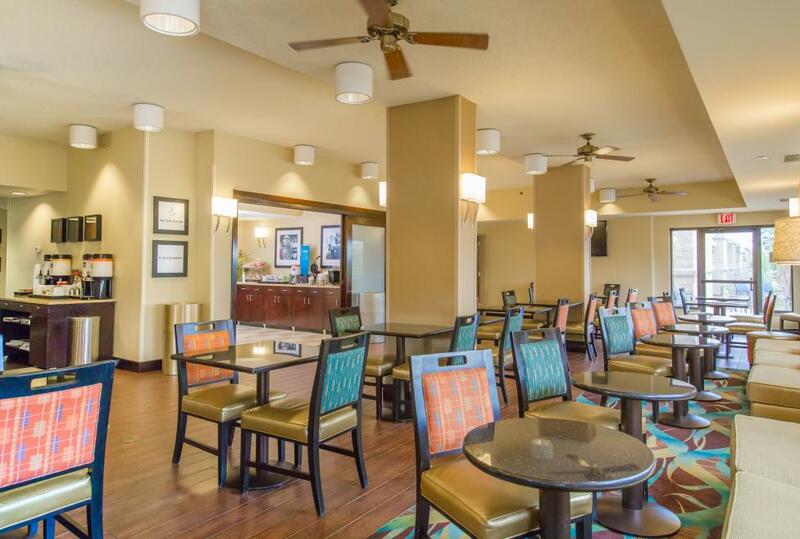 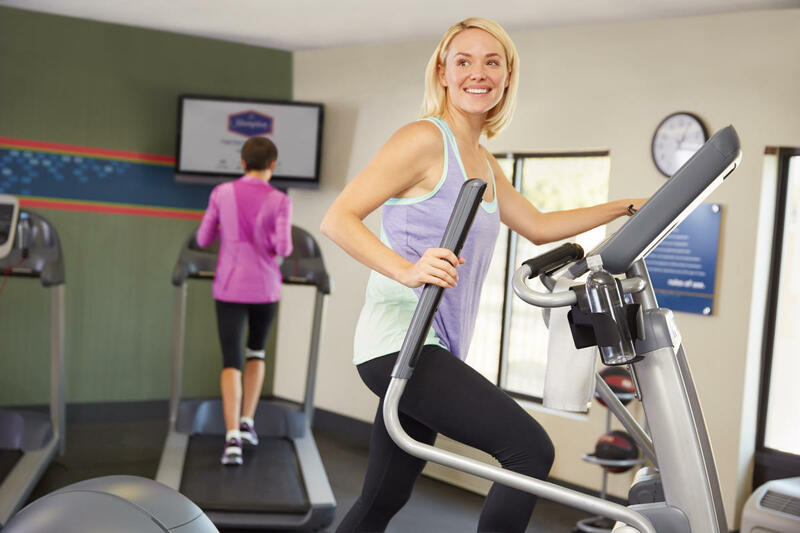 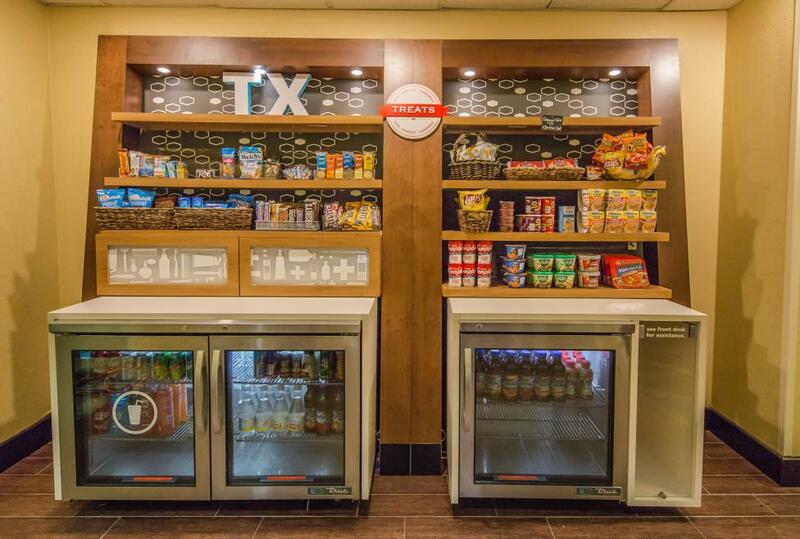 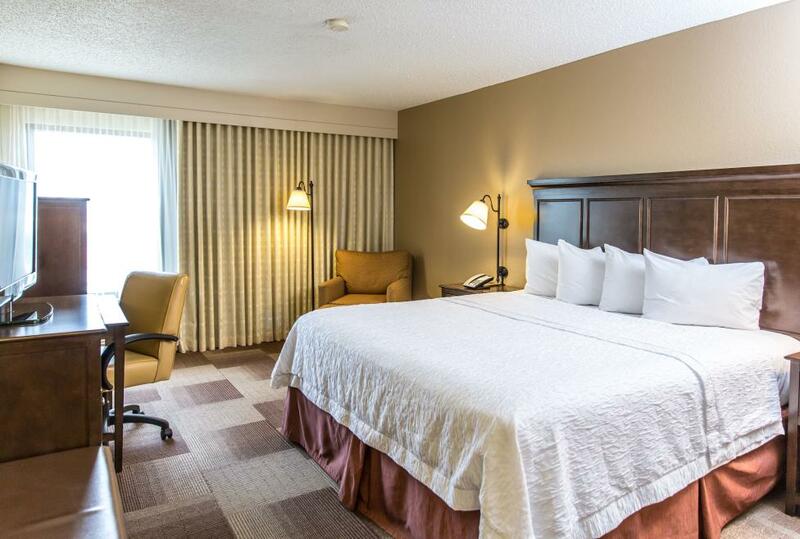 Situated in the heart of Las Colinas, home to several Fortune 500 companies, the Hampton Inn Irving/Las Colinas hotel is centrally located to all DFW area major attractions, sporting facilities, and many, many great restaurants and a plethora of retail shopping. 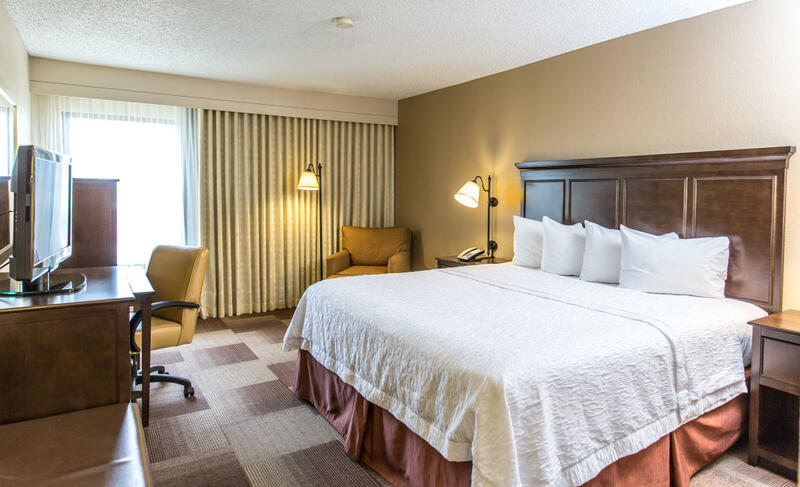 Our hotel in Las Colinas, TX is only a half mile from the Irving Convention Center and the new Toyota Music Factory Entertainment and Restaurant Pavilion. Enjoy Hampton’s free hot breakfast every day during your stay. 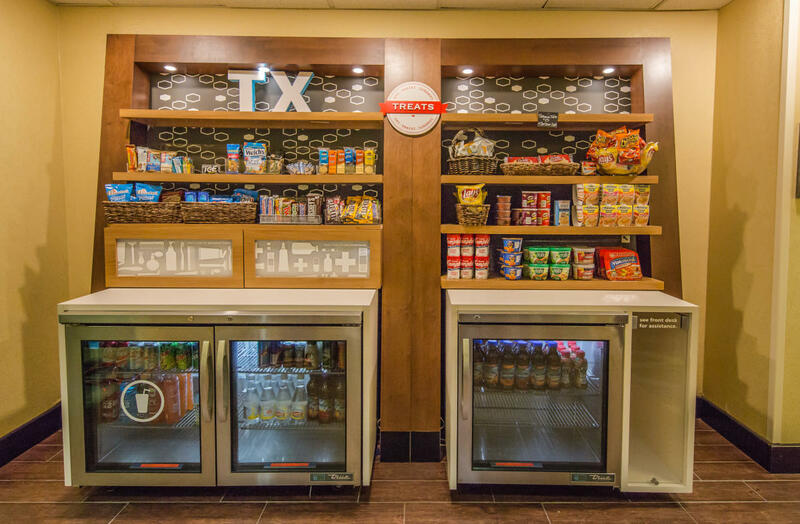 If you’re in a hurry, grab an 'On the Run Breakfast Bag.' 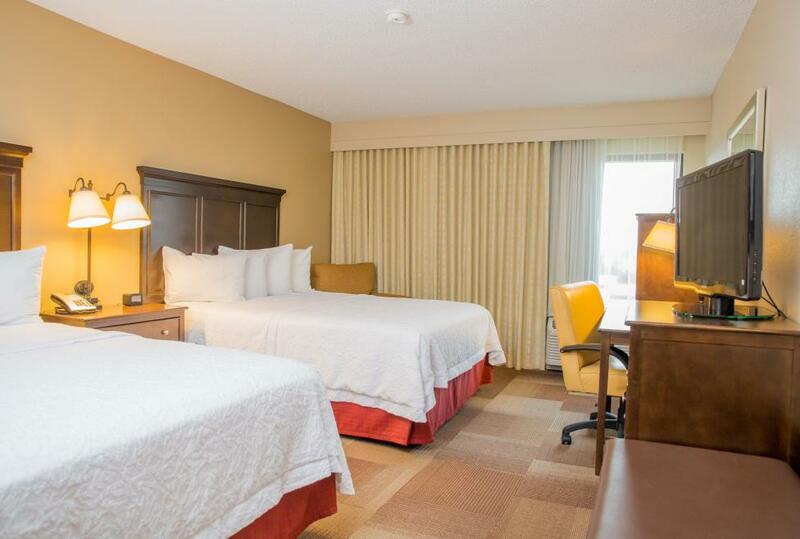 This hotel offers guest rooms and accessible rooms, all non-smoking and a choice of bed sizes. 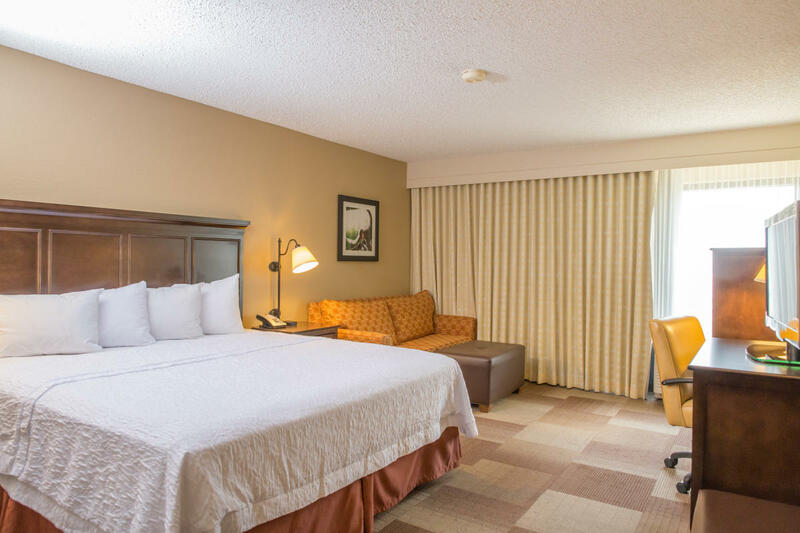 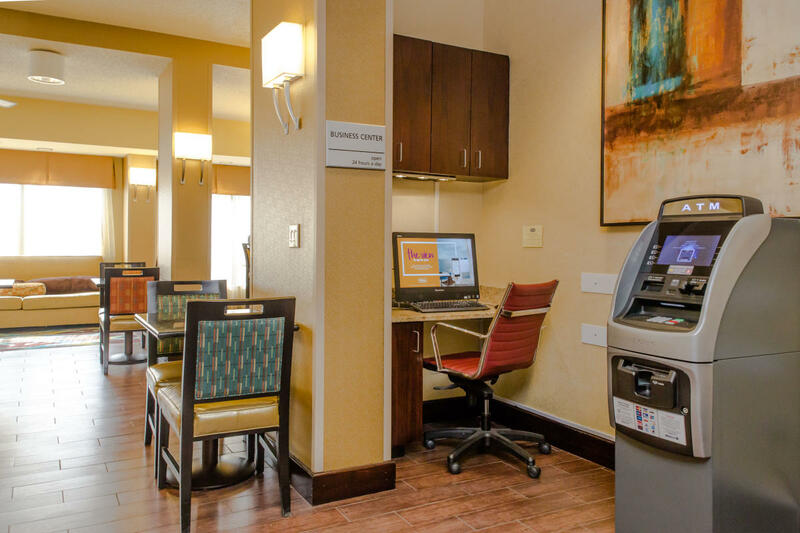 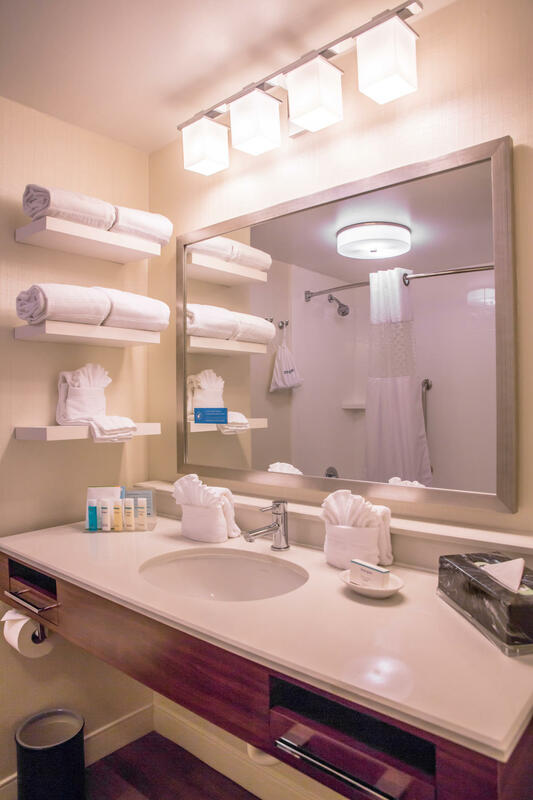 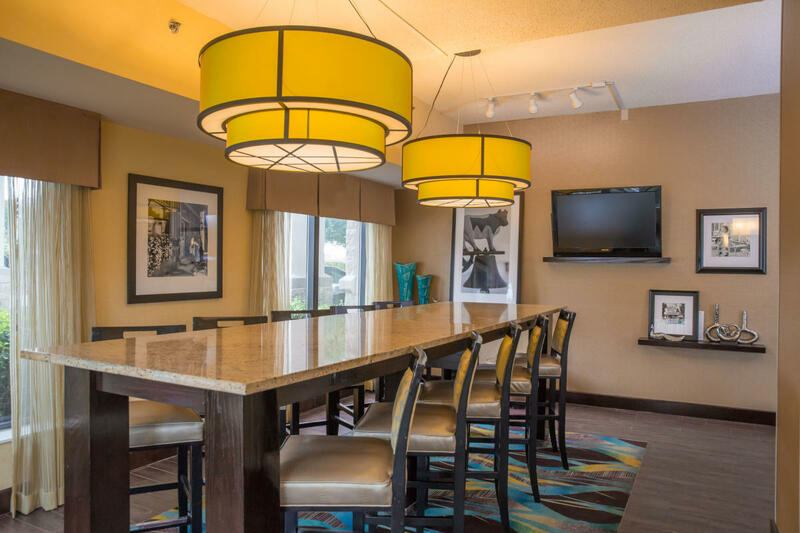 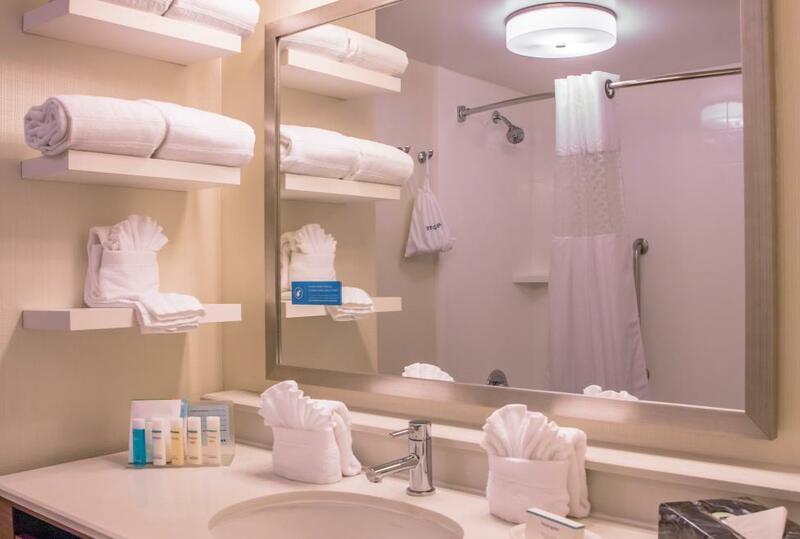 Each room features free WiFi access, a work desk with a lamp and plenty of outlets for all your mobile devices, complete with a 32-inch LCD TV with cable and HD channels and HBO®. 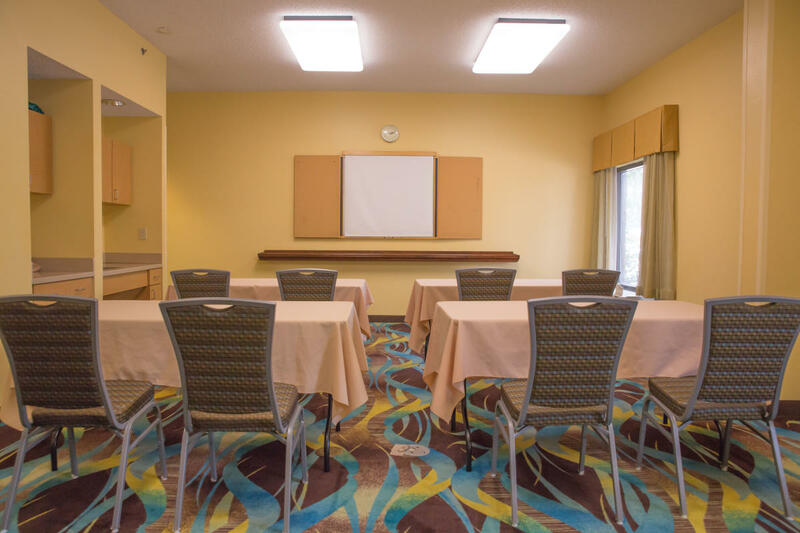 Description We can help you make your meeting run smoothly when you reserve a meeting room at Hampton. 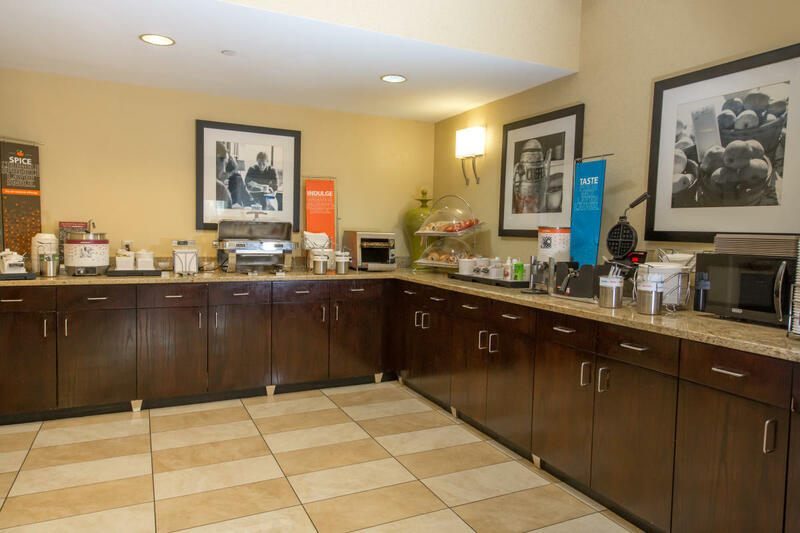 Our Meetings Simplified™ package provides everything you need for up to 25 people in one simple bundled offering.